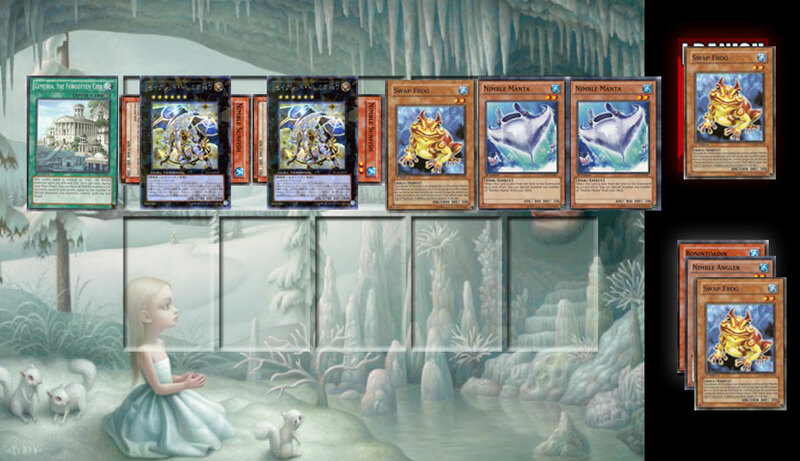 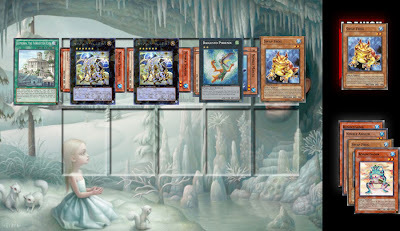 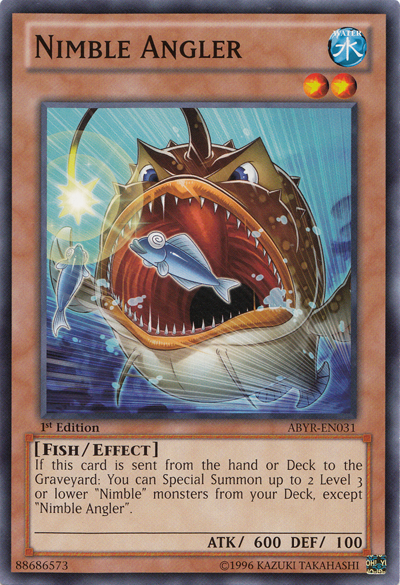 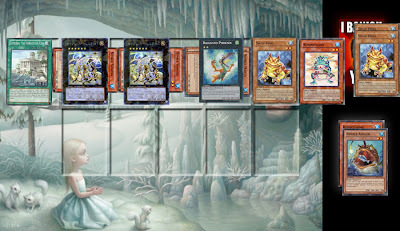 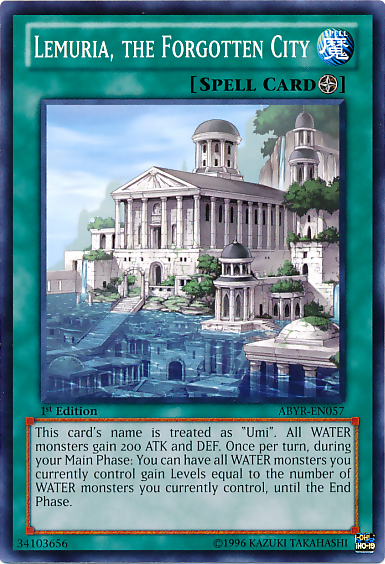 The card is the 3rd of water type nimble cards (Sunfish and Manta being the other 2) so the potential to be able to use his effect more than just once in a water based deck makes it a usable card. 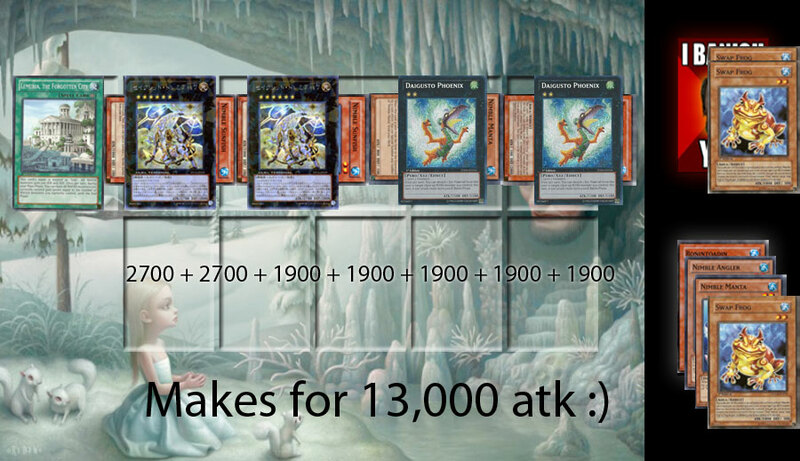 And what better guy to get him discarded than work horse of all frogs Swap Frog. 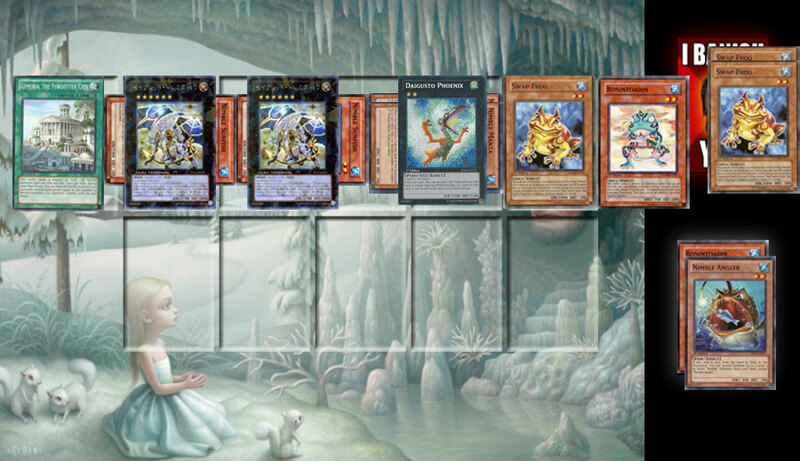 You can also Xyz Summon this card by using 1 face-up "Constellar" Xyz Monster you control as the Xyz Material, except "Constellar Ptolemys Messier 7". 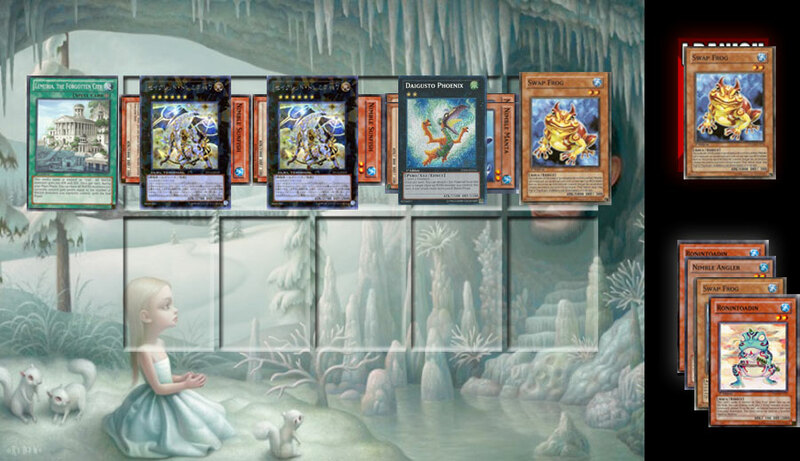 (Xyz Materials attached to that monster also become Xyz Materials of this card.) 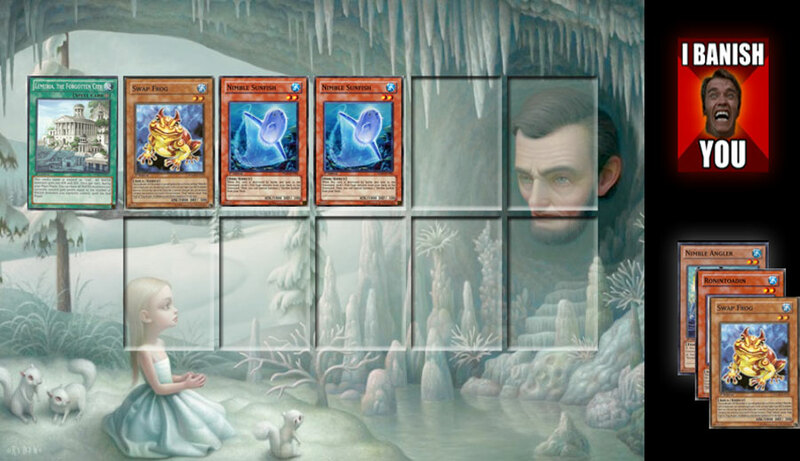 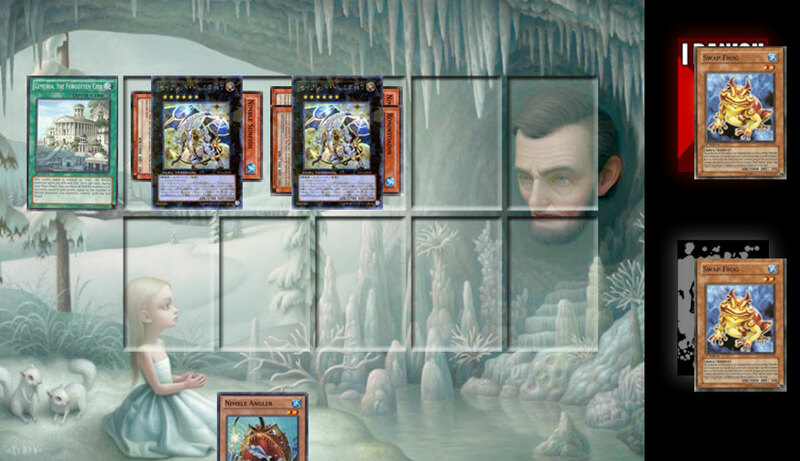 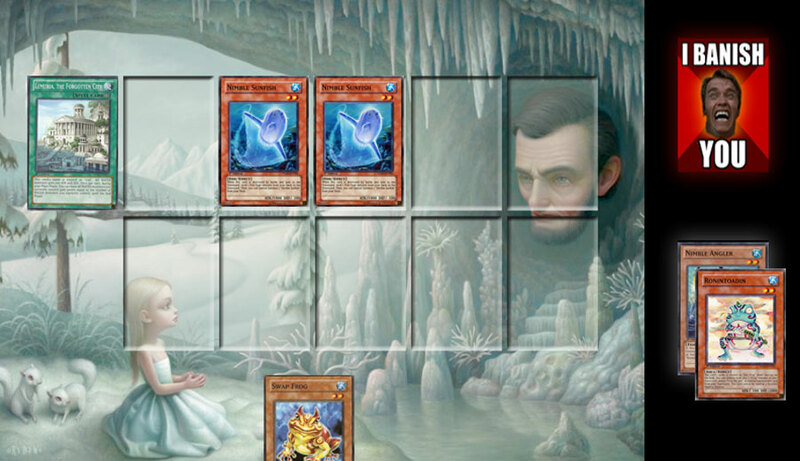 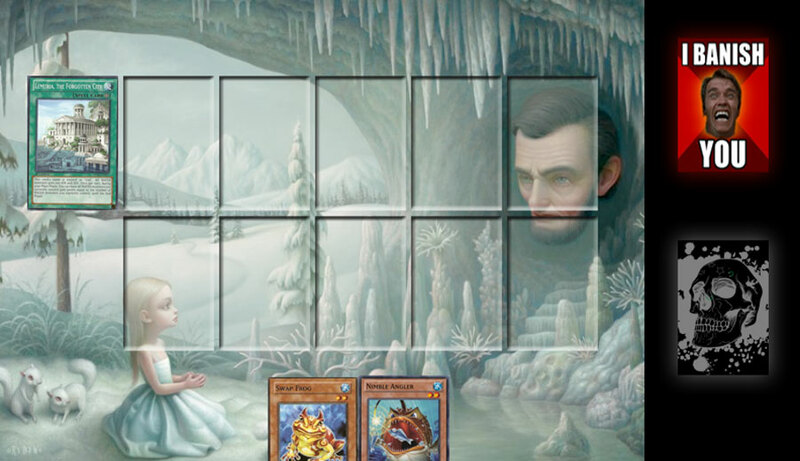 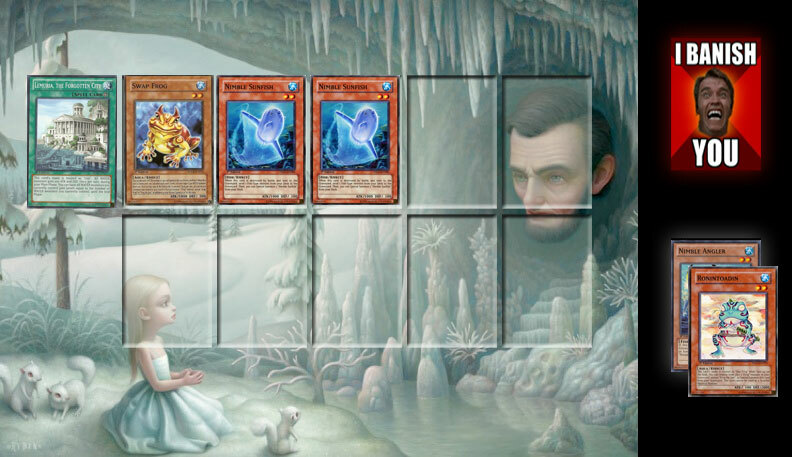 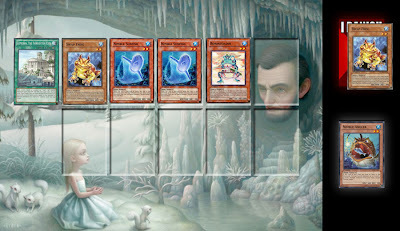 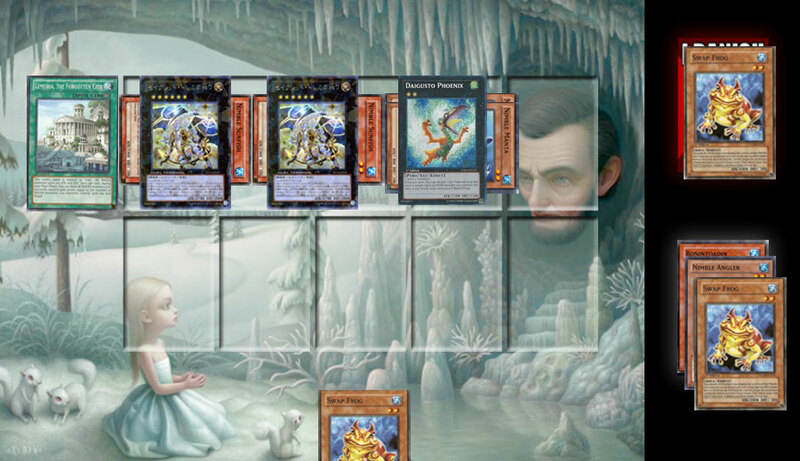 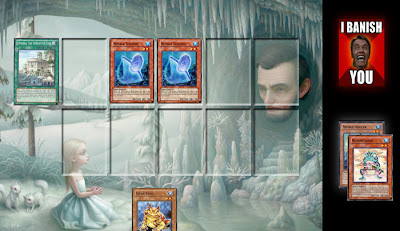 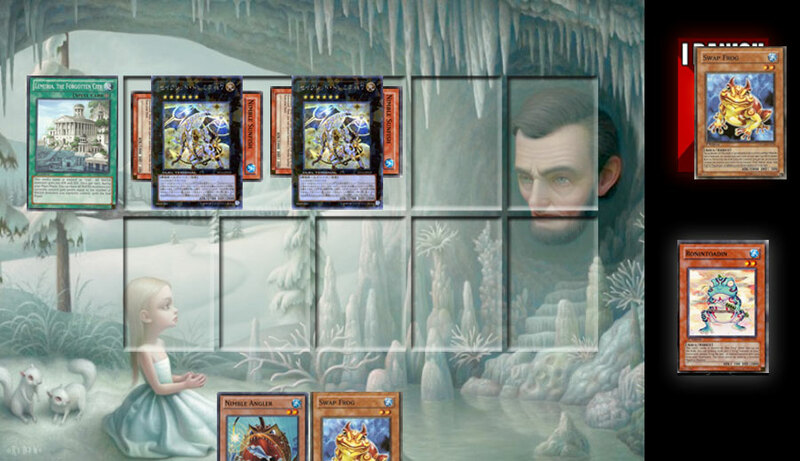 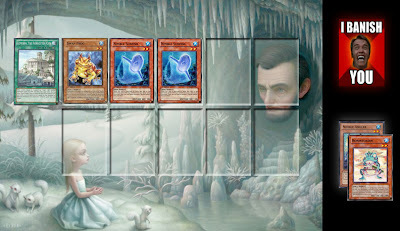 You cannot activate this card's effect the turn youSpecial Summon this card this way. 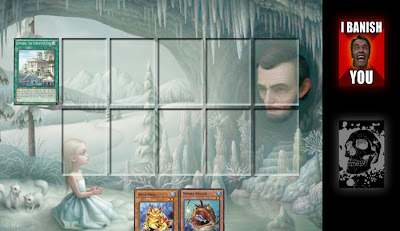 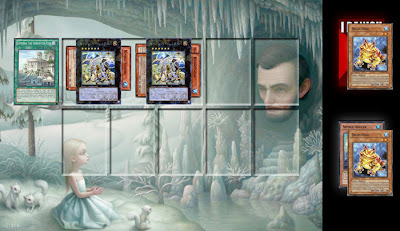 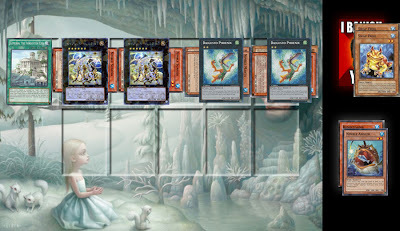 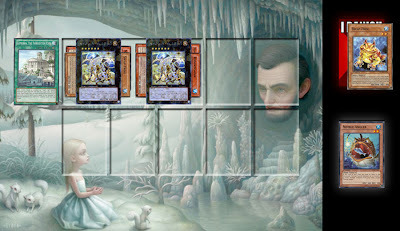 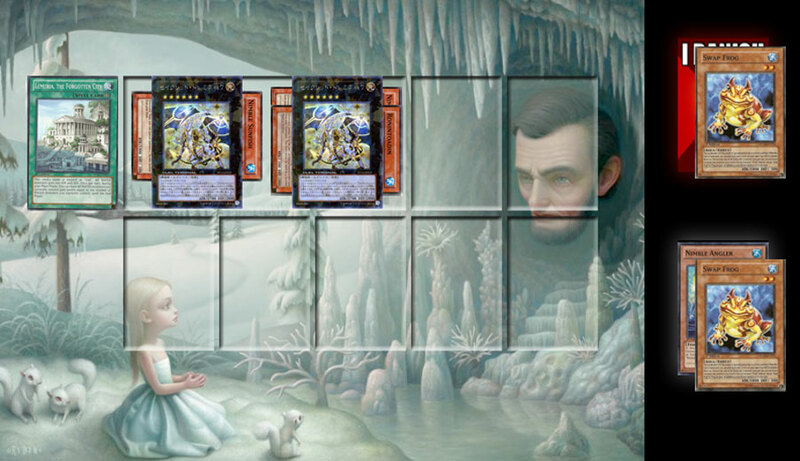 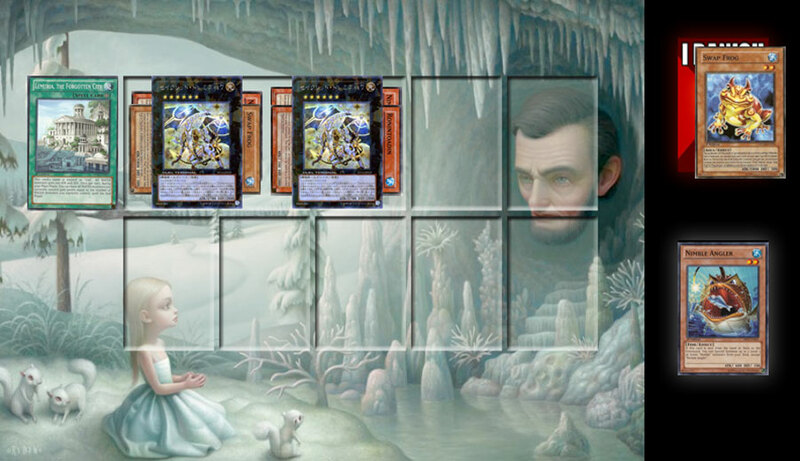 Once per turn: You can detach 1 Xyz Material from this card to target 1 monster on the field or in either player's Graveyard; return it to the hand.